The International Paralympic Committee (IPC) on Monday awarded London the right to host the rearranged 2019 world para swimming championships in September. The move follows IPC's decision to strip Malaysia's hosting rights after the country failed to provide the necessary guarantees that Israeli athletes could participate, free from discrimination, and safely in the championships. "We are delighted to announce London as the host city of the World Para Swimming Championships," IPC president Andrew Parsons said in a statement. "I cannot thank the Mayor of London, UK Sport and British Swimming enough for their outstanding efforts stepping in to stage and support these championships, a key Tokyo 2020 qualifier, at such short notice." The London event, which is also a key qualifier for the Tokyo Paralympic Games in 2020, marks the second time the biennial event has been staged in Britain following the 2015 edition in Glasgow. The championship was initially scheduled for end of July and early August in Malaysia but Parsons admitted a fresh bidding process meant the organisers were forced to delay the event to Sept 9-15. 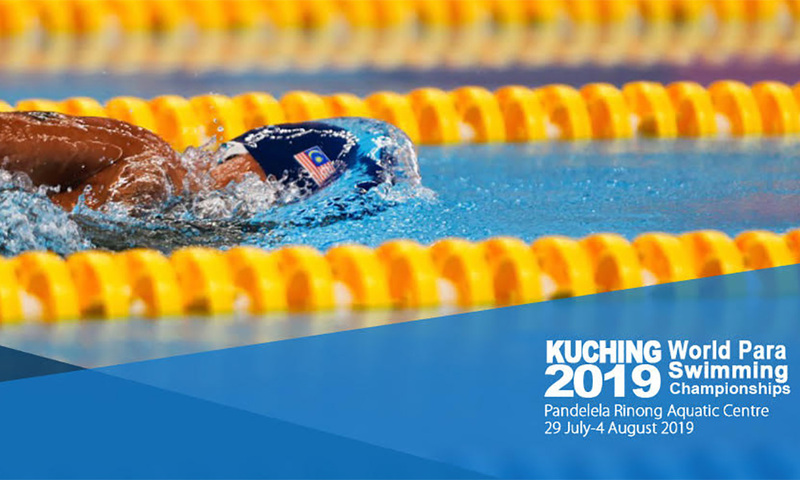 "We appreciate that the dates are not identical to the ones we had originally planned in Malaysia and these new dates will have an impact on the performance programmes of para swimmers," Parsons added. "However, following the cancellation of Malaysia and the opening of a new bidding process it simply was not feasible to organise a new event for the end of July and early August."